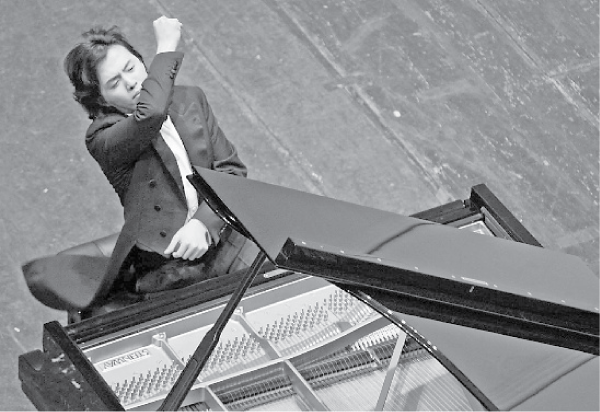 As one of the world’s most notable classical pianists, and the youngest pianist who won the International Frederic Chopin Piano Competition, Yundi Li never hid his preference for Steinway pianos. He once said, “I only perform with Steinway pianos.” It is no surprise that many famous pianists choose Steinway because of its fine quality. Steinway & Sons, more commonly known as Steinway, is an American and German piano company. 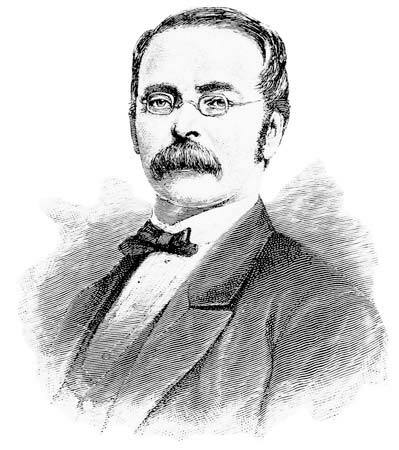 German immigrant Heinrich Engelhard Steinweg founded the company in 1853 in Manhattan. 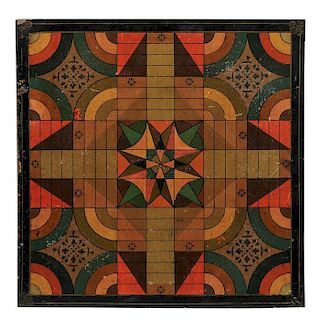 By the time Steinweg created the company he had already built 482 pianos. 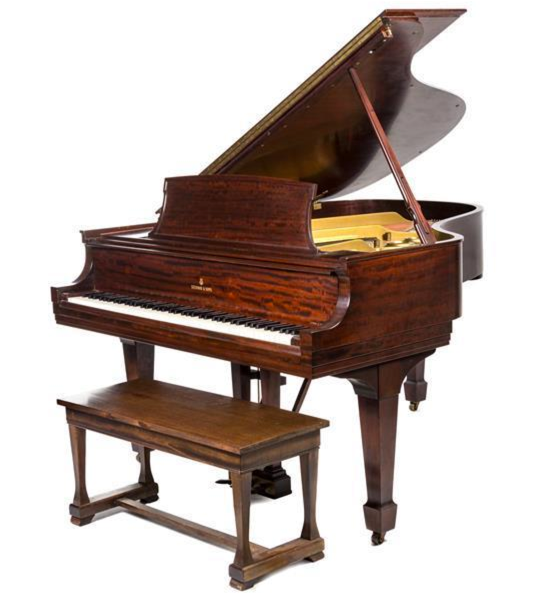 The first piano produced by the company, number 483, was sold to a New York family for $500. 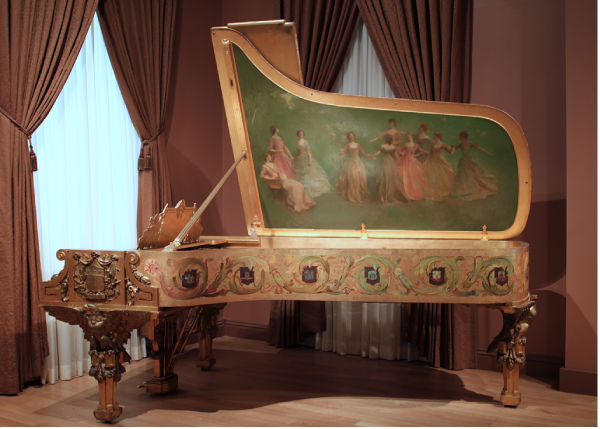 The 100,000th Steinway Piano was built for President Theodore Roosevelt intended for the East Room of the White House. It is gilded with gold leaf with a painting on the lid, America Receiving the Nine Muses depicting 10 women in pink, mauve and gray centennial revival style ball gowns against a vivid green background. Carved on the legs are American Eagles. The piano was valued at $7,500 and given to the nation in 1903. The piano was donated to the Smithsonian when a new Steinway replaced it during the administration of Franklin D. Roosevelt. Today the historic Gold Steinway stands in the First Ladies Hall of the National Museum of American History. As one prominent concert piano company, Steinway is known for making pianos of high quality and for inventions within the area of piano development. In an age of mass production, Steinway continues to produce a limited number of handmade pianos. Great Gatsby’s Auction Gallery showcases the sophistication and the high quality of Steinway at auction this month in its Nine Luxury Estates at Auction beginning April 17. Lot 718 is an art cased Louis XVI style baby grand piano with inlaid satinwood and accented with finely chiseled bronze mounts. Also from Great Gatsby’s, a rare 19th century Steinway Model ‘C’ art case piano decorated with a Rococo revival case. 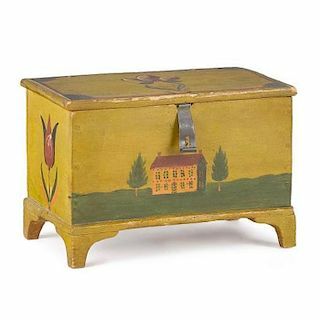 The top and sides are embellished with hand painted cartouches depicting Venetian scenes surrounded by gilt scrollwork. 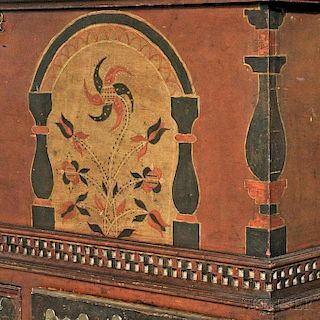 Above a carved anthemion frieze there is a base composed of four high scrollwork and floral swags. 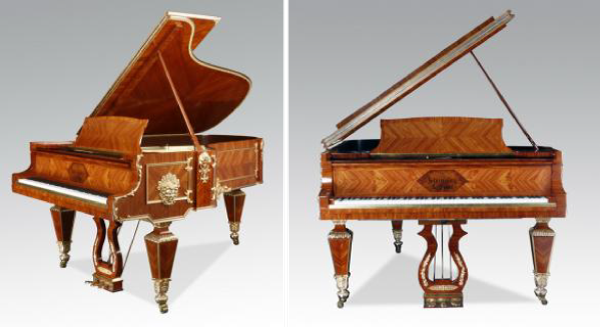 Leslie Hindman Auctioneers also has a fine collection of Steinway pianos in its upcoming Fine Furniture and Decorative Arts Auction April 20-21. The collection includes a Steinway and Sons Baby Grand Piano made in 1948. 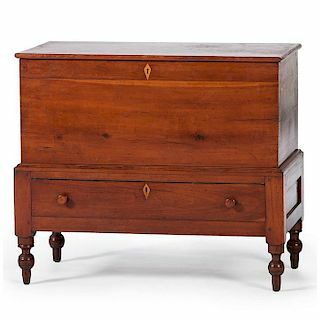 It is in a mahogany case with an associated bench. 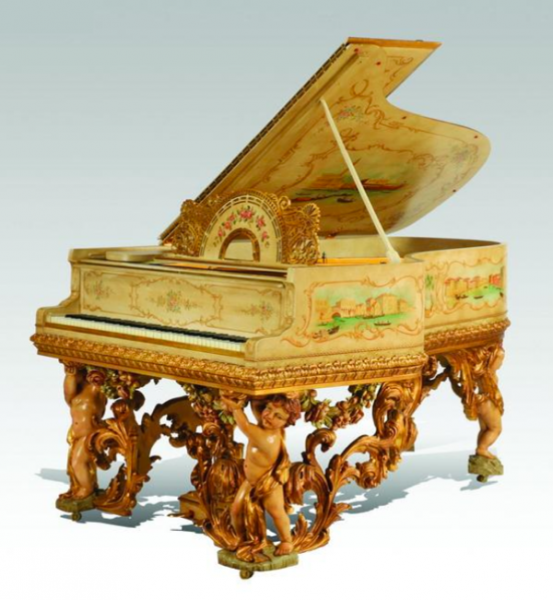 From rare antiques to modern designs, view all upcoming Steinway’s at auction now!